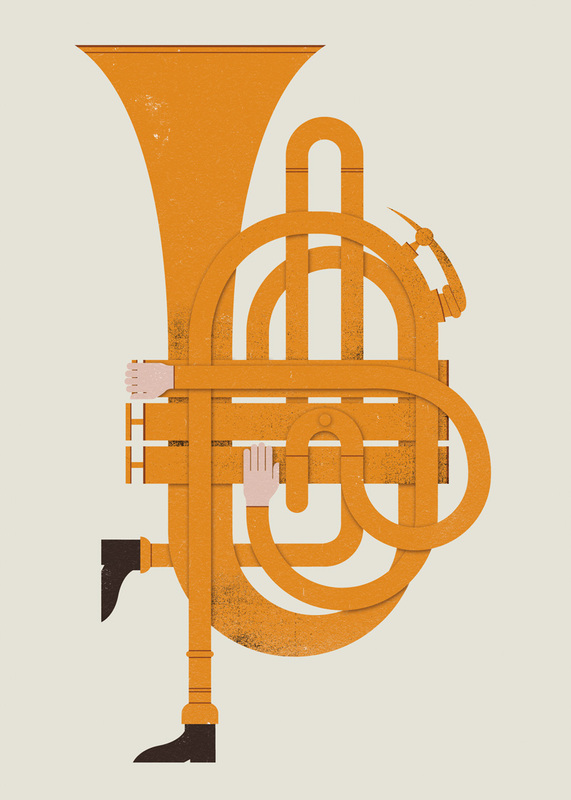 This word, fanfaronade, popped out in the list of Unusual Words Rendered in Bold Graphics. I love words, or don't you know that already? Well, I do. I love words because words make language. Language is that stuff that floats between people and between people and God. Language describes things, explains things, and... puts clothes on the skeletons of emotions, ideas, and surprises. Fanfaronade is just funny to say. The syllables fold out like the person who wears them. You know the type, right? She's that person everyone is regularly embarrassed to be around. She's known for "making a scene" at the airport check-in counter and also when she's ordering coffee at Starbucks. Her recent accomplishments are never secrets and her failures are unfortunate misunderstandings of her gifts. She's never a supporting actress, even if she has to cause an emergency backstage to be front and center. Though she would protest her theatrics described as such, fanfaronades are exactly what they are. The word doesn't even have the dignity of distinguished pronunciation. It sounds like something an Uncle Bob might say about his out-of-control, pre-teen daughter Samantha who insists people call her Savannah the Singing Star. "Somebody's gotta tell her we've had 'bout enough 'o them fanfaronades 'o hers," he'd say. Can't you just hear him? I love the graphic from Project Twins because this is the noise following people who are known for fanfaronades - bleating horn blasts that crowd out all other sounds in the room. I'm thinking about fanfaronades as I spend time with family in one of my favorite places - where beaches rival any in the world and half the blueberries never make it past the pickers. This little one, Natalie, is my almost constant companion for our West Michigan family vacation. I chase her around and then she chases me. And I see how my brother and sister-in-law spot her fanfaronades and find many teachable moments. She announces her time-outs with resignation, but she always comes back calmly accepting her supporting role (at least for now). She doesn't exactly know she's fanfaronading, which is why she's not... yet. But we should know better. Why can kids call spades spades without hesitation and we struggle to admit our charades? I love to be around Natalie because something wild in me wants it to be all about her - I want to do things that spark wonder in her eyes. I want to give in when she says, "again" again and again and again. I want to hear her giggle. I want to witness her taste blueberries off the branch and build sand castles on the beach. I want to watch her delight in life. I know there's such a thing as smothering little ones with too much. But, I realized something happens when I'm around her. I want to do less fanfaronading because it's not about me anymore. I've wandered around with words to land at these conclusions: 1) Jesus - the One most qualified to speak all and only about Himself - spent his whole life pointing to the Father. He didn't consider equality with God something to be grasped. 2) I've got to figure out how to take my affections for Natalie - the way I delight in her delight - and live that way with everyone. I want to delight to watch others delight. Is this some of God's heart for His creation? Does he delight in us as He watches us delight in Him, in life, in others?